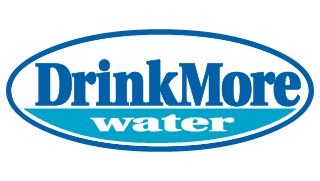 From 5Ks to half marathons…Northern Virginia and Maryland…we’ve got you covered. Challenging courses, excellent support, awesome post-race spread of tasty treats, great music, and a fun awards ceremony are all hallmarks of EX2 events. Come join us! 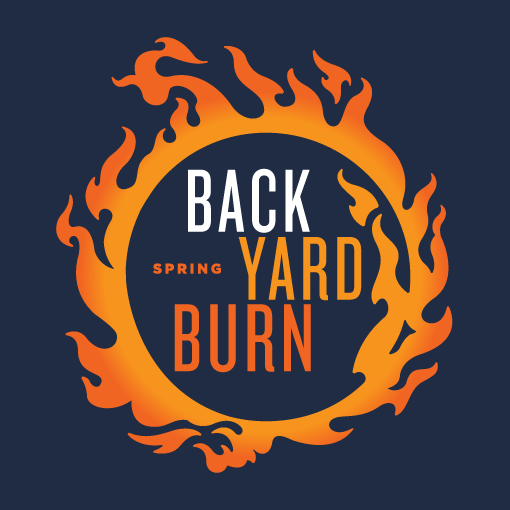 The 16th annual Spring Backyard Burn is a series of 5 and 10 mile trail running races held on some of the best trail networks in the Northern Virginia Area. All the courses include a mixture of forested fire roads, twisty hiking trails, stream crossings, grassy fields, and minimal pavement. 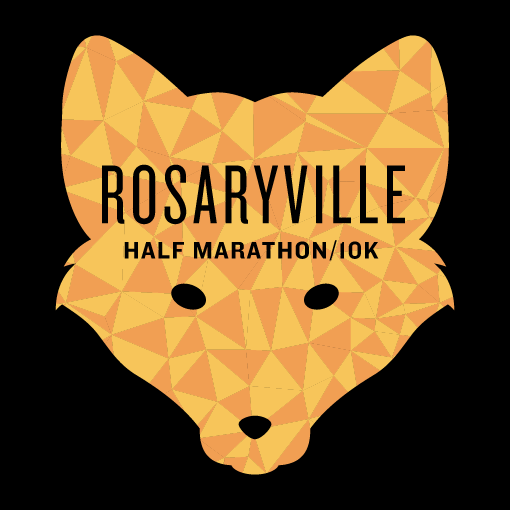 The Rosaryville Half Marathon/10K was added to the EX2 calendar back in 2014 and it was an immediate hit. Conveniently located right off the Capital Beltway, Rosaryville State Park in Upper Marlboro, MD offers fun and challenging terrain, that is also beginner friendly. Not overly technical in nature, this race course is perfect for an early season trail running race. 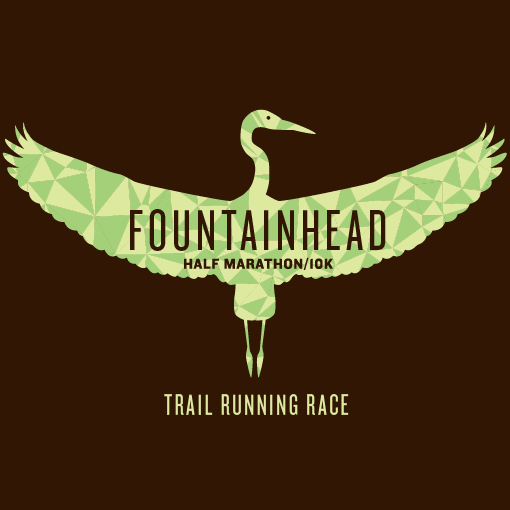 The Fountainhead Half Marathon and 10K hit the EX2 race calendar for the first time in 2013 and it was an instant success! 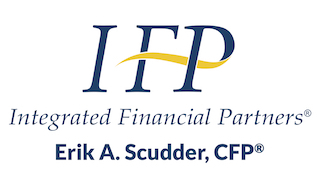 This fun and challenging course is a trail runner’s dream and its location along the banks of the Occoquan Reservoir has some of the most beautiful and remote-feeling terrain in Fairfax County, VA, only 30 minutes outside of Washington D.C. 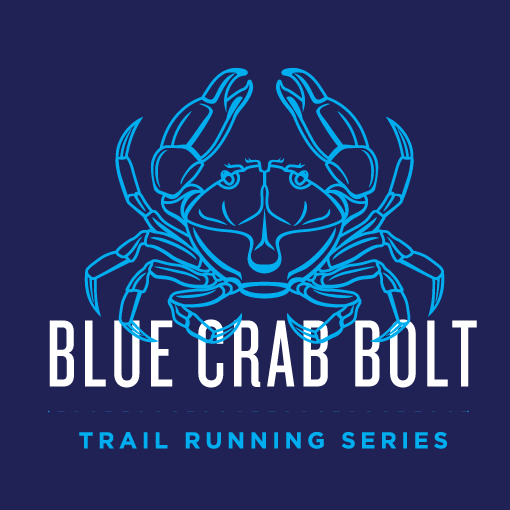 The 10th edition of Blue Crab Bolt Trail Running Series is back for another round of trail running action at some of the best parks in Montgomery County, Maryland. Similar to our Backyard Burn races, these 5K and 10K courses are fun and challenging and include a mixture of winding single-track hiking trails, stream crossings, grassy fields, and minimal pavement. The 14th annual Fall Backyard Burn is a series of 5 and 10 mile trail running races held on some of the best trail networks in the Northern Virginia Area. All the courses include a mixture of forested fire roads, twisty hiking trails, stream crossings, grassy fields, and minimal pavement. 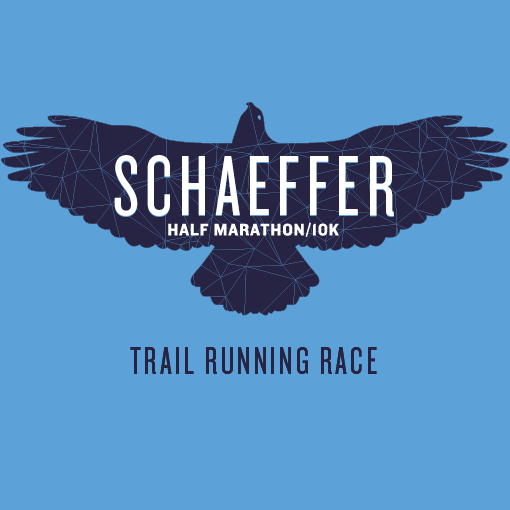 The Schaeffer Half Marathon/10K is the newest addition to our trail running lineup and these courses rock! 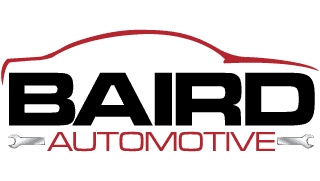 Mostly known as a mountain biking destination, Schaeffer Farms has some of the best semi-technical single-track trails around and its convenient location in Germantown, MD, offers an easy drive on race morning from anywhere in the D.C. area.